I've been talking for some time about all the new things happening here at Simplicity Papers! 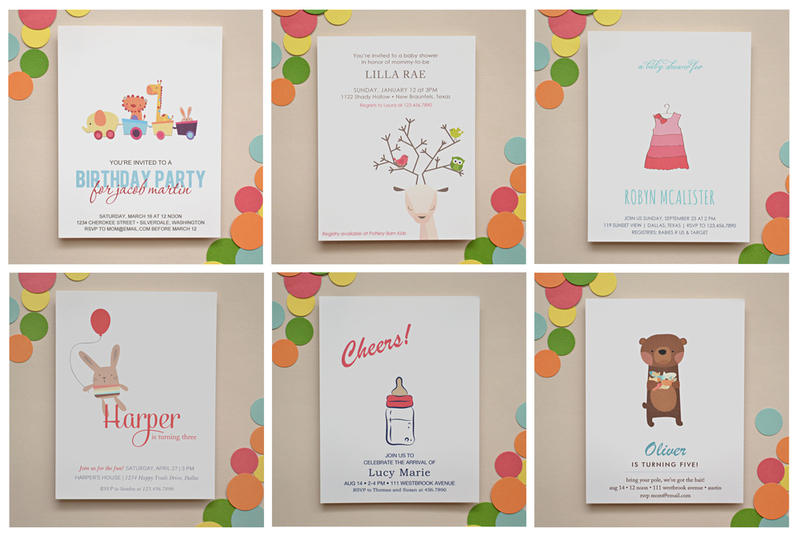 Today I’m here to show off some of the newest invitation designs in the shop! It’s been so much fun creating all of these for you, I hope you enjoy them!